Dramatically reduces dry skin, rashes, nicks and cuts Provides a protective barrier to improve razor glide Suitable for all beard types Makes a great gift for him! 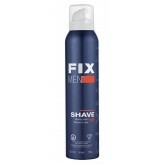 Have the smoothest shave ever with Fxi Men's shaving foam. 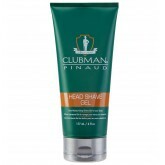 A silky, close shave leaves skin feeling soft. 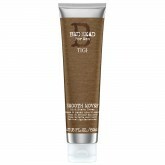 Coconut oil provides great slip and razor glide while birch extract gives a nice moist feeling to the face. 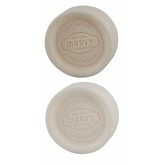 A hint of mint feels and smells really refreshing and masculine. 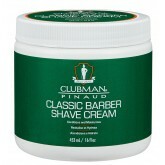 Rich, long lasting lather gives shavers the cleanest possible shave. Almond scent.